When did you move to Berlin? Did you know the city before moving there? I moved to Berlin at the very beginning of 2011, having only once visited the city for a weekend the year before. Why did you move originally? I studied literature at the University of Manchester and didn’t feel finished with my studies at that point, so I had intended to do an MA in one of three cities: New York, Tokyo, or Berlin. For numerous reasons, Berlin made the final cut! Did you plan from the beginning to stay for a while, or did the city just get into your skin? The MA programme here is 2 years, so I knew I’d be here at least that long. Hard to choose, but what do you prefer about the city? The architecture, wide open streets, designated cycle lanes, cafe culture, and late night bars with no last orders! And 24hour transport at the weekends! Where did the idea to create the Berlin Film Society come from? Was it something you had in mind for a long time? For me, there’s very little difference between literature and films. Both are narratives which aim to relay a story or make a point. Just as reading books has evolved over time, so too has watching films. With Video on Demand and piracy being an ever-increasing threat to cinema-going, I wanted to create cinematic experiences that were worth leaving the house for. In an age of “social” media and so-called increased “connectedness”, we have become tragically disconnected from each other. 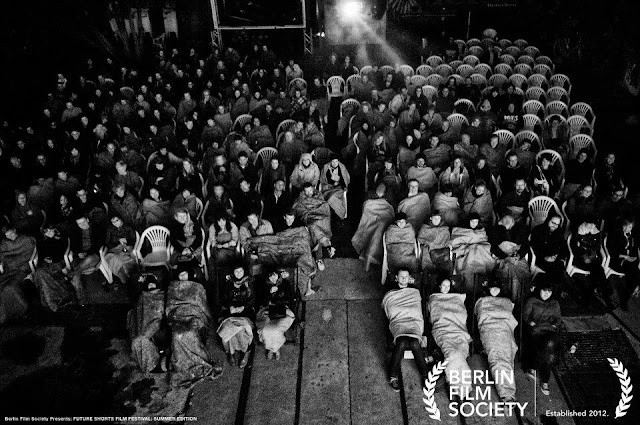 The idea behind the Berlin Film Society was driven by a sense to re-connect people through films, through social events that bring together people who share a common interest. 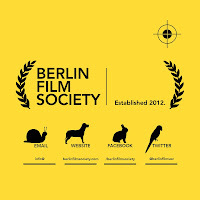 Is the Berlin Film Society directed to a particular kind of audience (neophytes, “cinema educated” people…), or is diversity something you are looking for? There’s never a target audience in mind when I curate the films we show; in fact, the more diverse the audience the better! 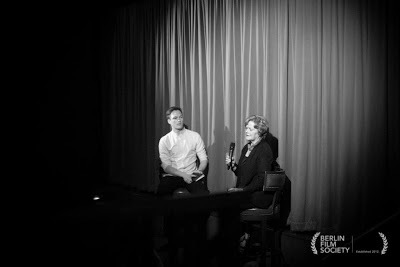 The treated topics are very varied, from classical and worldwide acclaimed films to rare cinematographic pearls: how do you choose them? The programming is sporadic and instinctive; there’s no real logic, just a sense of what films might spark up intrigue and anticipation. Berlin is not the first place that comes to my mind when I think about epicenters for cinema. Is the city interesting for movie lovers? How? Berlin may not currently be the first place you think of, but in fact the city is home to the famous Studio Babelsberg, which is the world’s oldest large-scale film studio (1912) – which is still alive and kicking with recent big budget productions from the likes of Quentin Tarantino and George Clooney! Berlin and cinema have been allies since the birth of film. The movies you show are not all related to Berlin. Is the city an important part of the work anyway? Does it inspire you in finding your subjects? How? We’re currently working on a new project which will highlight representations of the city in film, so watch this space! 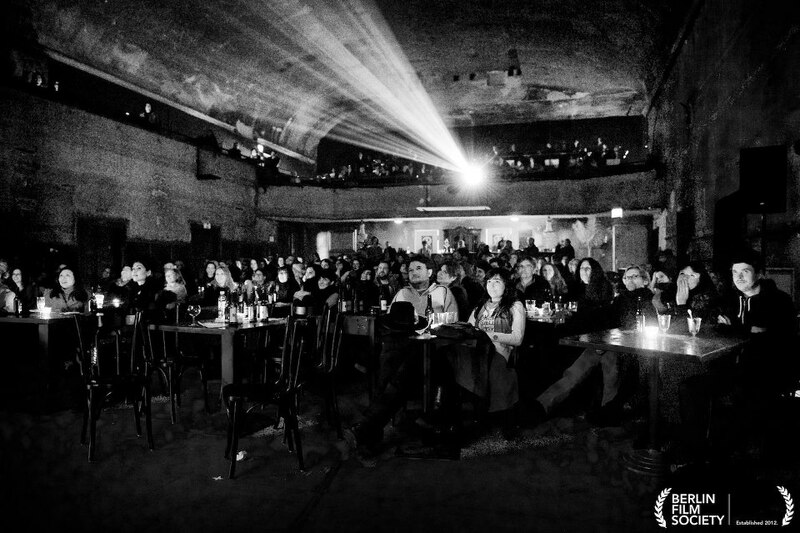 There’s just too many Berlin films to choose from, so we’re dedicating an entire programme to this project. The places in which the events took place so far are pretty amazing (Katerholzig, churches…) How do you choose them? Do they play a part in the projection itself? Every aspect of the events are curated, from the sponsored brands to the venue itself. The idea is to subtly illuminate different aspects of the film through the context of the location we use. So our next event (Alejandro Jodorowsky’s ‘Santa Sangre’) will take place in an old circus arena with live performances, imported Mexican mezcal, Latin American chocolate, and a surreal after party to reflect the film we’ll be showing (which is set in a gringo circus in Mexico). If you had to pick one, which event did you prefer so far? Why? Last year, we showed Fellini’s masterpiece, ‘La Dolce Vita’ in a disused neo-Gothic church in Kreuzberg, with Martini cocktails and Italian canapés. The film was originally banned by the Catholic church and condemned as a sin to watch when it came out in the 1960s – so it was quite apt that we were now showing it in such a setting! We plan to venture abroad to other film-focused cities, such as London, New York, Toronto, and Vienna. 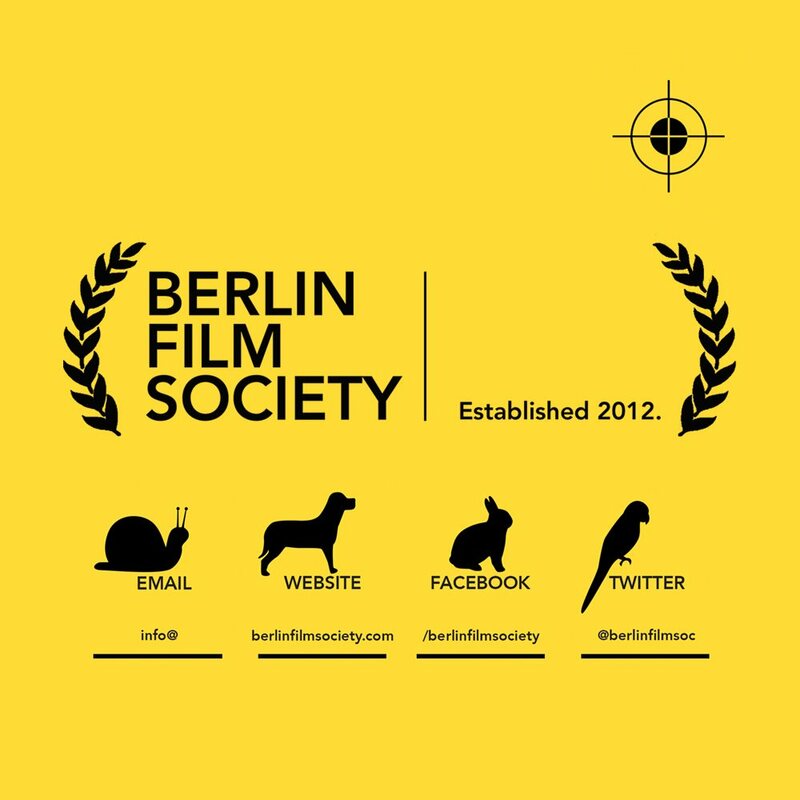 As the Berlin Film Society, we want to represent Berlin and showcase significant new and archive German films. My Kiez – in between Kreuzberg and Schöneberg. I like the nondescript bars with mismatched furniture and large windows to look out from. Man tut was Mann kann. Nb: la Berlin Film Society s’occupera de la clôture de la Fashion Week, et surtout, proposera une projection sans précédent de l’œuvre de Jodorowski Santa Sangre, avec DJ et ballet à la clé… Plus d’info sur leur page Facebook (et sur la nôtre). Stay tuned Frenchies.